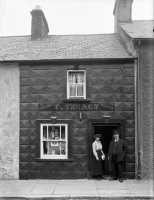 Thoms directory 1909 has Thomas Treacy "sailor, at 7 Barrack St.
"We have checked the Council Minute Book LA1/1/A/35 for the election results of the 1925 electins and Thomas Tracey is listed as residing at 7 Barrack Street and was elected for South Ward 4. We also checked the Rate Book for South Ward 4 for 1925-1926 and confirmed that Thomas Tracey was listed in plot 7 Barrack Street, Waterford. 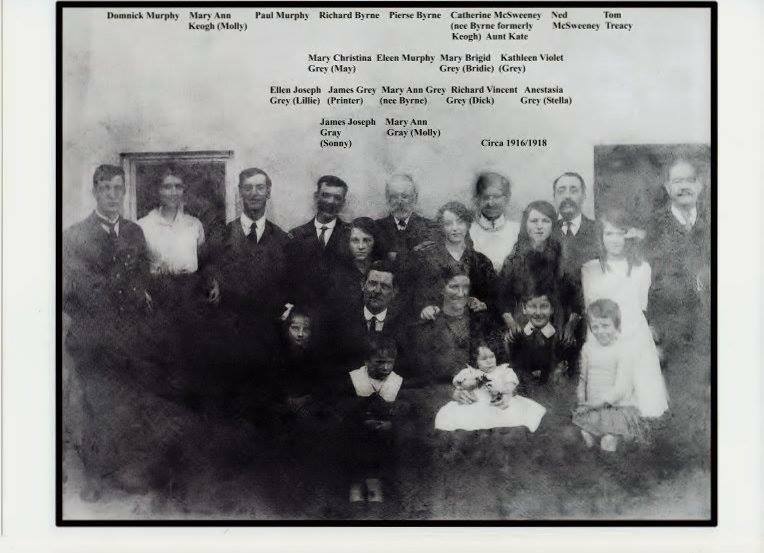 2) Address given as Duagh. 3) Funeral was to Fenor, have not located a plot on the DunhillFenor parish site.